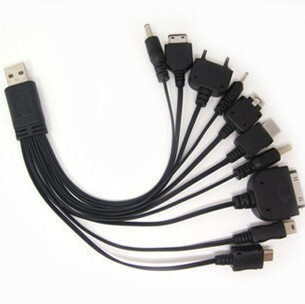 Multifunction USB charger for PSP, mobile phones and iPod. Portable, light weight PSP iPod Car Charger. Good to keep an extra one for travel. No need to remove your original charger from home. Fun, easy, convenient to use. Built -in charging circuitry to protect your iPhone from excessive electrical loads. 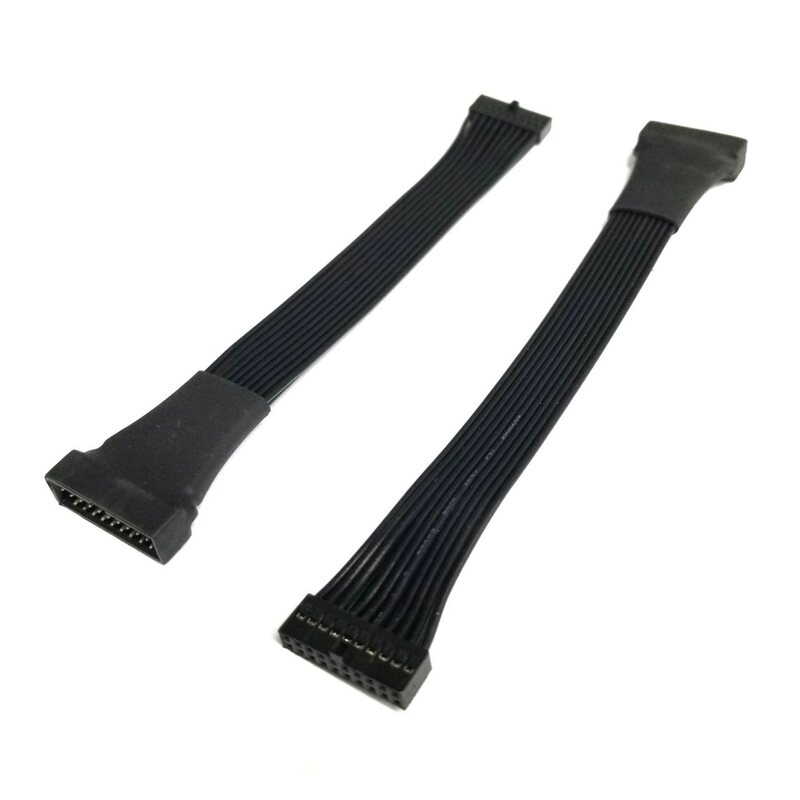 Durable quality black high-impact plastic. Multifunction Auto Charger is suitable for PSP, LG KG90, SAMSUNG D800, SAMSUNG i900, Sony Ericsson K750, Nokia N90, MOTOROLA V8, MOTOROLA V3, and iPod. Click the button below to add the 10 in 1 Universal USB Charging Extension Cable for Cell Phone Tablet PC MP3 Camera to your wish list.